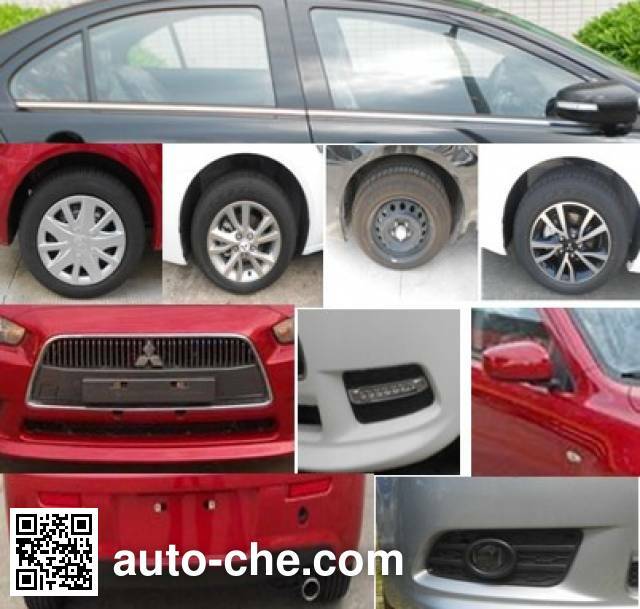 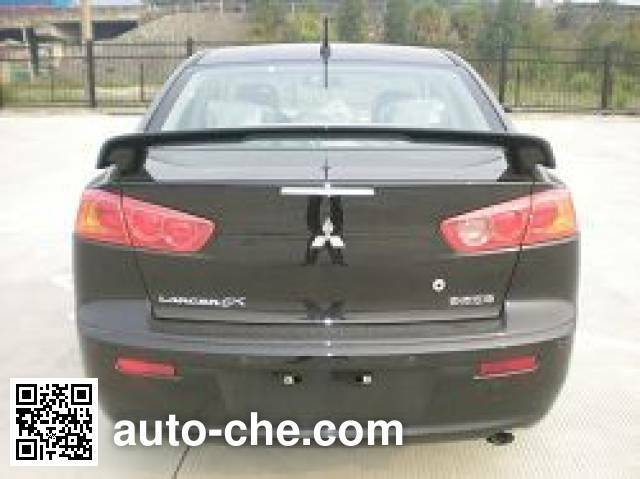 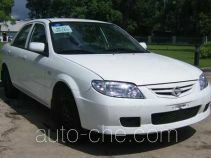 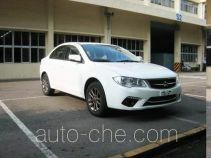 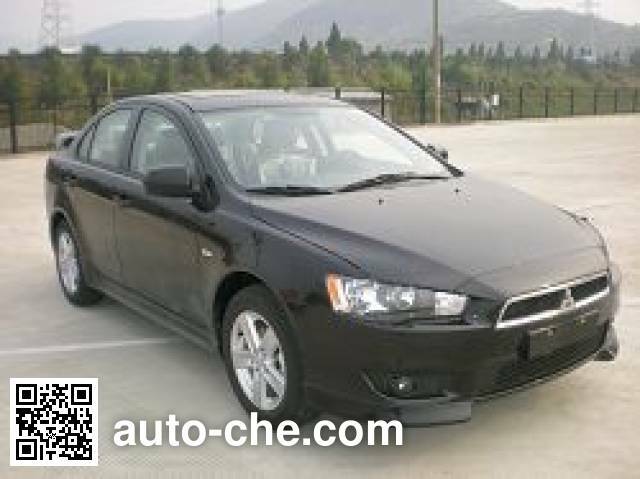 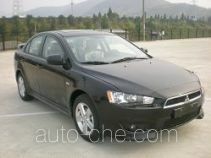 Mitsubishi car DN7180C (batch #248) is made in China by Southeast (Fujian) Motor Co., Ltd. 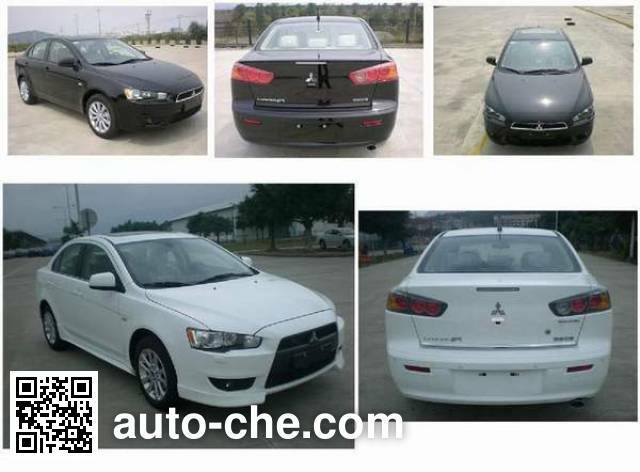 The company is located in Minhou, in Fujian Province, China. 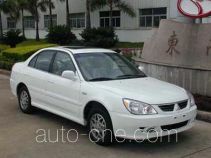 Optional sunroof, front fog lights, front spoiler protection, side skirt, rear wing, reversing CCD, different rims, different headlight combination of different lighting combinations after, chrome frame, chrome trunk lid trim, different after Paul, a different grille, fog lamp shade different, different turn signals, different mirrors, fenders turn lights cover. 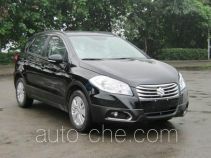 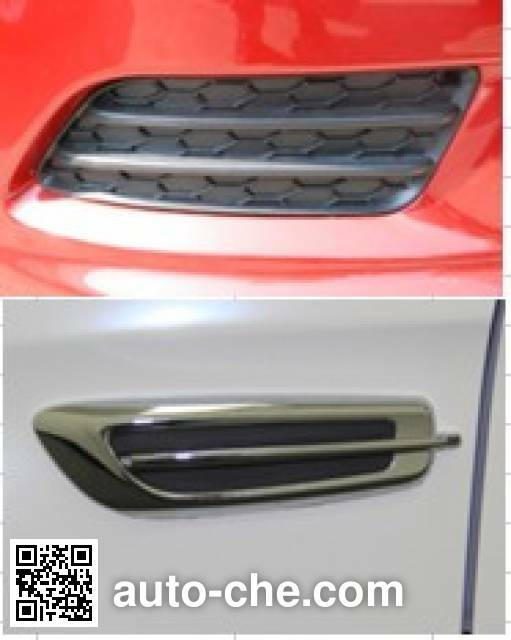 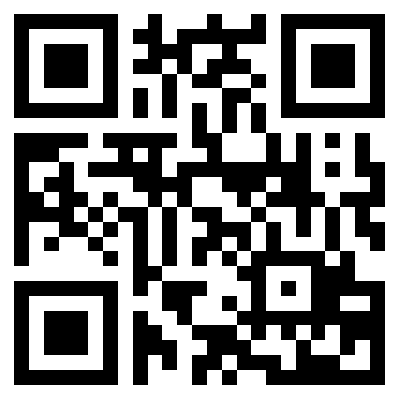 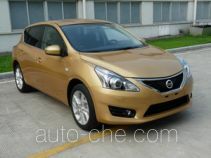 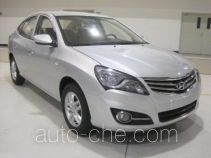 ABS Model: MK60E, MK70, manufacturers: China and Thailand Automotive Systems (Shanghai) Co., Ltd ..